Let Your Ambitions Become Your Reality - Join Isagenix NZ! General Douglas MacArthur, a famous World War II leader, stated: “There is no security on this earth; there is only opportunity.” And opportunity is what you will have as an independent distributor and member of the IsaTrim New Zealand family. Unless someone is financially independent, you go to work to have a source of income. But working for someone else rarely materialises into financial security. Isagenix is also an income generating opportunity for stay at home mothers, students, and retirees. So, let’s look at the ways that Isagenix can offer you that path to financial freedom while helping others achieve a healthy life. 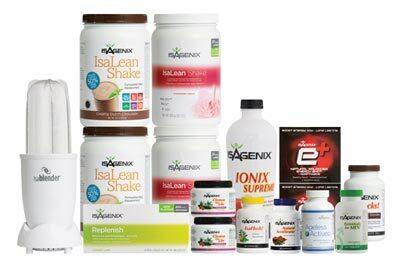 Isagenix is a line of natural, healthy products with a proven record of benefits that thousands of individuals rely on for their daily weight and wellness maintenance. This is an undisputed fact that is supported by the ever increasing demand for our products. And that means that there is an increasing demand for distributors who are looking for the perfect opportunity to sell a highly regarded product while making additional income working from home. Based on word-of-mouth and visible results, Isagenix practically sells itself. But, there is a need for distributors to fulfill that sales need. Isagenix is totally different than any other networking, sales organisation. 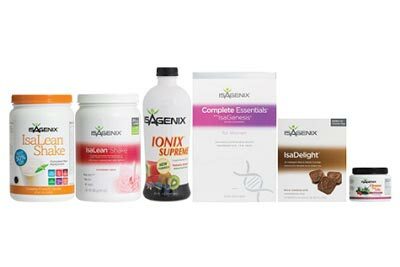 Since its introduction to the public, Isagenix has grown by leaps and bounds. There are two reasons for this success. One – the products deliver what they advertise; and Two – the distributors and the company’s leadership care about their customers while also earning a great livelihood. Isagenix distributorship is based on online and direct sales and it is not sold in stores. Isagenix distributors decide how much time they want to invest in their own business. This can be part time or full time and it can be entirely achievable by working from home. 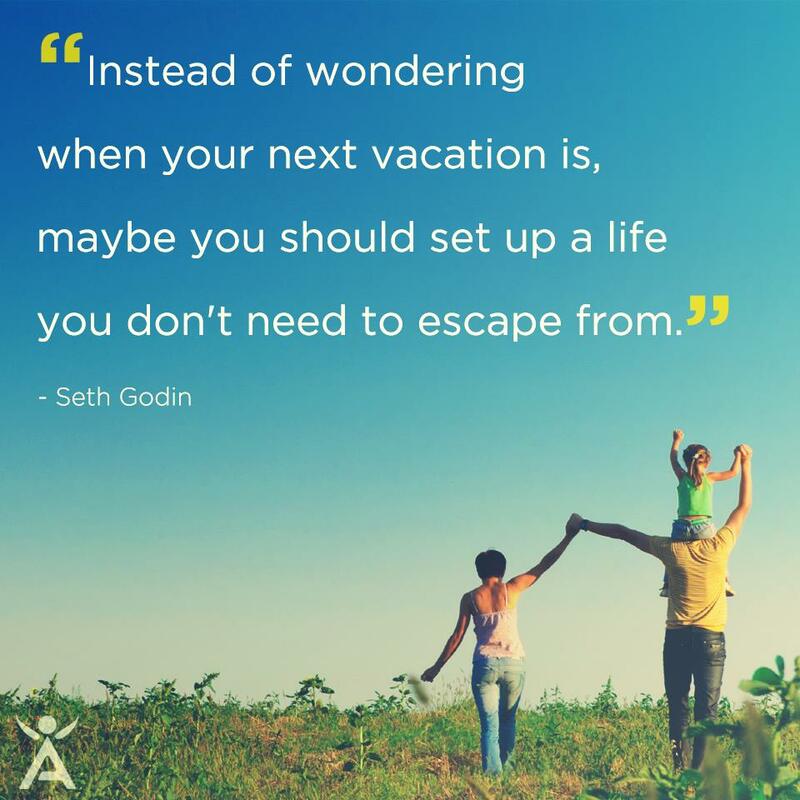 If someone already has a job, there is no need to quit working for someone else while establishing their Isagenix income. But, as most distributors quickly realise, it is more fun and more lucrative to work for themselves. The organisation is structured for success. From the first day that you become a distributor, you have an entire company behind you. You have your representative, an entire circle of instructors, training material, other distributors, and those that you introduce for a distributorship. And, the fabulous part is that you also get the opportunity to earn even more income from all of those individuals. Because you will have your own Isagenix website, you will have access to customers in your area and around the world. As with any owner-operated business, the more time you put into it, the more profits you will realise. There is a minimal investment in products to join. You do not have to rent a store or have a large inventory of stock. As a distributor, any products that you order will be at a lower cost than for retail customers. 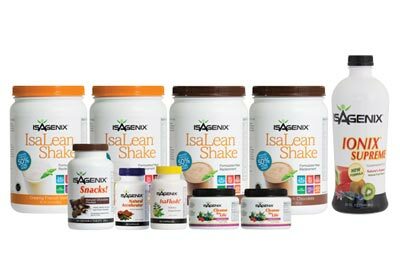 Isagenix has a 30 day product guarantee and products are shipped within 2 to 5 business from the nearest distribution centre (Auckland) to your delivery address. You can offer a reduced price to customers who enroll in monthly automatic shipments. You can earn money from your sales and the sales of anyone else that you enroll as a distributor. As you move up into management and leadership levels, you also have the opportunity to share in a portion of leadership earnings. Joining IsaTrim is easy and affordable. To find out how to join, contact Sara, your representative in New Zealand, by calling 027 295 8295 or filling out a contact form here. Sara will get back to you within 24 hours. Together we can make today profitable.